Operational speeds ranging from 40 bpm to 500 bpm. 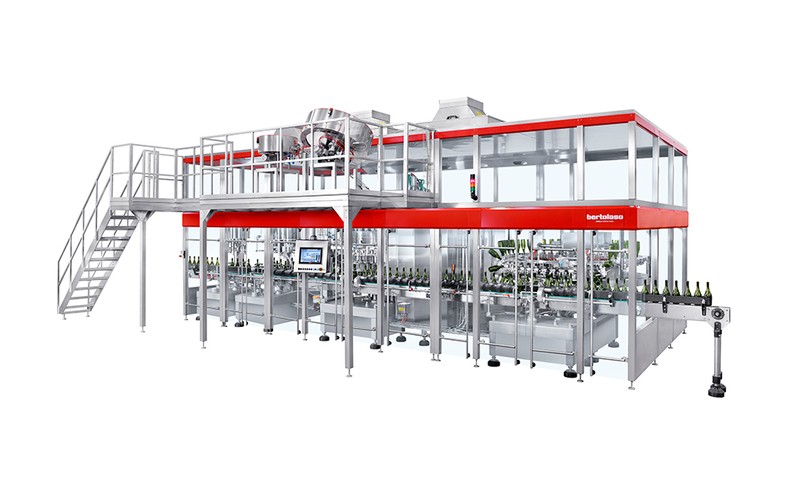 Rinsers can be configured with multiple rinsing and/or blowing cycles. Electro-pneumatic filling valve circuits offer the capability for an additional evacuation and sparge just prior to filling, resulting in oxygen levels approaching zero. Contact us for current documentation on Bertaloso rinsers and fillers.